The investment will be used to develop and support the existing company portfolio in the coming years. Leading biotech-focused venture capital firm, Atlas Venture has recently raised around $250 million for its first Opportunity Fund, in fundraiser that has been oversubscribed. Sources close to the matter claim that the firm, with AVOF I (Atlas Venture Opportunity Fund I), plans to invest in existing Atlas portfolio companies as they continue to develop. Reportedly, Atlas Venture has five investing partners namely Bruce Booth, Kevin Bitterman, Jean-François Formela, Jason Rhodes, and David Grayzel. Some of the firm’s stakes include the clinical-stage biopharmaceutical company Spero Therapeutics, which is currently working on antibiotics to treat drug-resistant bacterial infections and the cancer drug developer Bicycle Therapeutics. 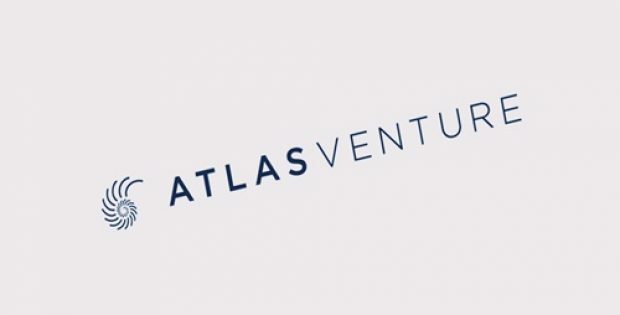 According to a statement, Kevin Bitterman, Partner, Atlas Venture, said that the company is delighted by the support of its limited partners in its venture creation investment model. He said that Atlas’ longstanding and new limited partners have validated their opinion regarding the ability of the firm’s portfolio companies to advance in innovative therapeutics for patients in need. 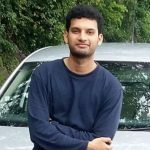 Incidentally, Atlas Venture, in collaboration with experienced entrepreneurs-in-residence, develops new biotech startups to identify and develop novel medicines. The firm takes a hands-on approach to develop companies and raise them at the Kendall Square space in Massachusetts. As per sources familiar with the knowledge of the development, Atlas’ early stage funds are complemented by AVOF I which will invest in promising portfolio companies as they advance through Series B financings.